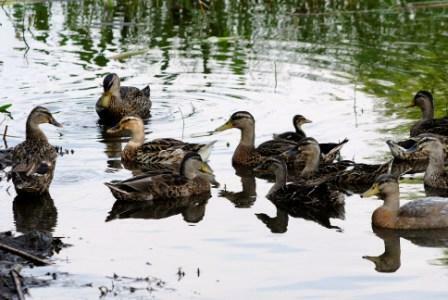 Once there was a small family of mallard ducks that lived on a large lake in the country. 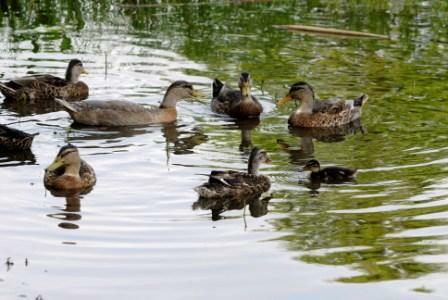 The mother duck had just had three ducklings, and as Autumn was nearing, the ducklings were learning how to swim. The lake the family lived on was surrounded by a college campus. There were several buildings near the lake, but it was still quiet and peaceful, and the family was never bothered by anyone. 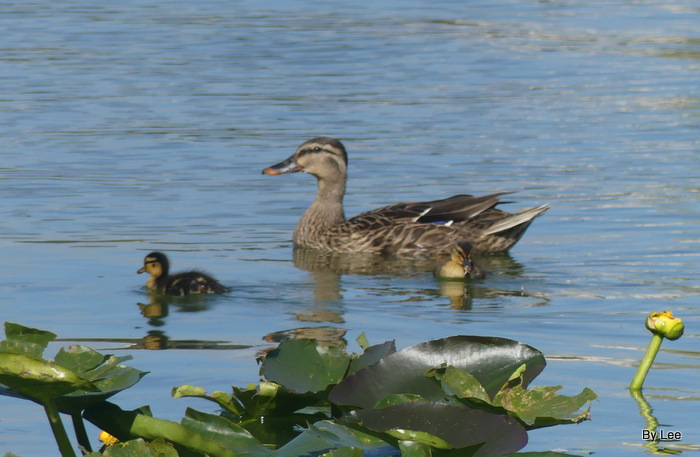 Many of the students at the college had seen the ducks before, and they were happy to see that the mother and father duck now had ducklings. 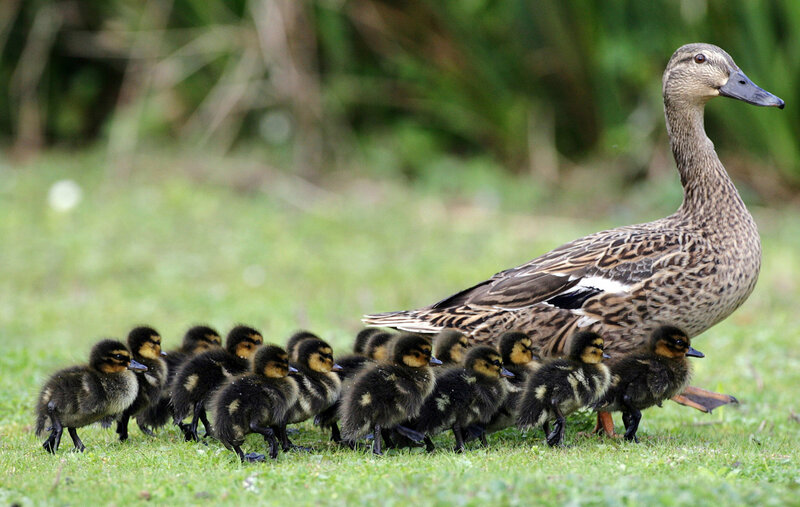 The mother duck spent most of her days teaching her ducklings how to search for food in the shallow water. The ducklings loved being in the water because of how hot it was outside and how cool the water was, even though it was almost October. Eventually, however, the wind began to pick up and grow colder. The ducks started to hear rumors of a storm that was coming. 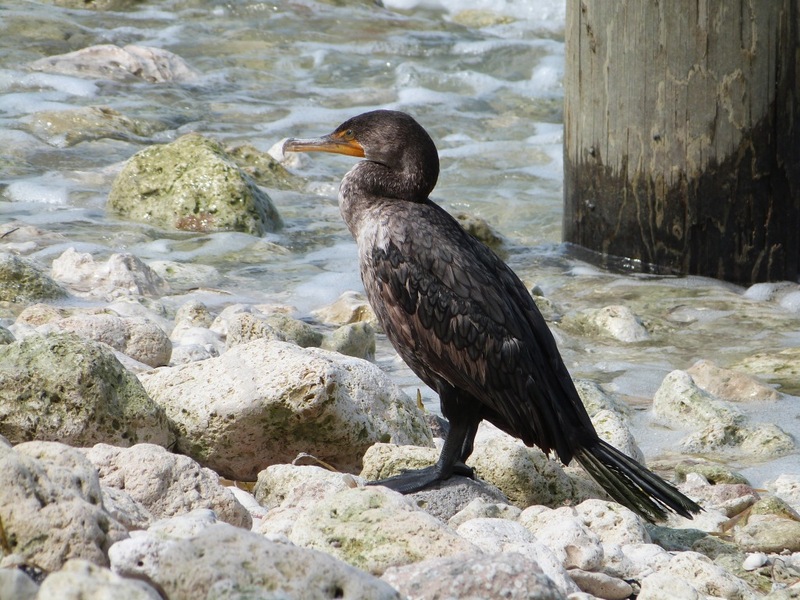 Several flocks of birds had flown in from farther north to avoid the storm. As the winds became worse, the family of ducks decided to stay under the bridge on the lake for a while with the other ducks and birds. Small waves began to form on the lake, which scared the ducklings. Most of the birds decided to hide in the trees, leaving the family of ducks alone under the bridge. Rain began pouring down into the lake. After a few minutes, the ducklings got used to the sound of the rain. Even though the storm wasn’t as bad as the ducks thought it would be, the weather was getting colder. Soon they would have to fly south for the winter because it was getting colder, but right now they couldn’t leave the lake. 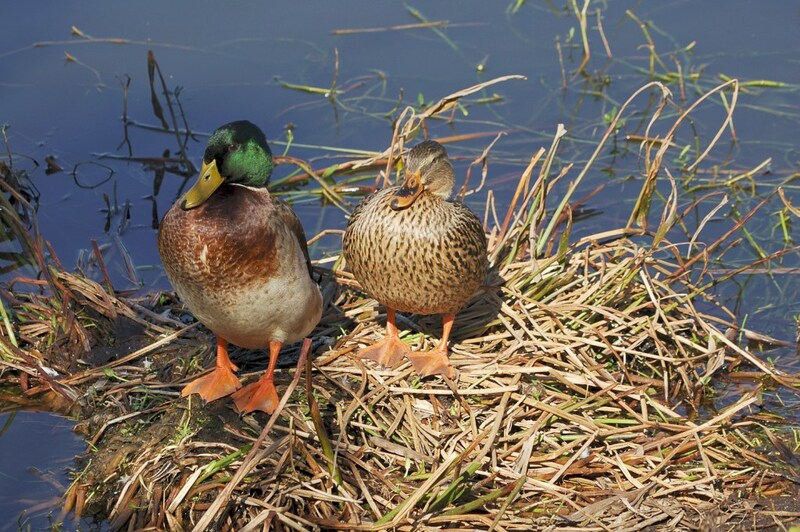 The father duck peeked out from under the bridge and noticed that several students were rushing into a nearby building. 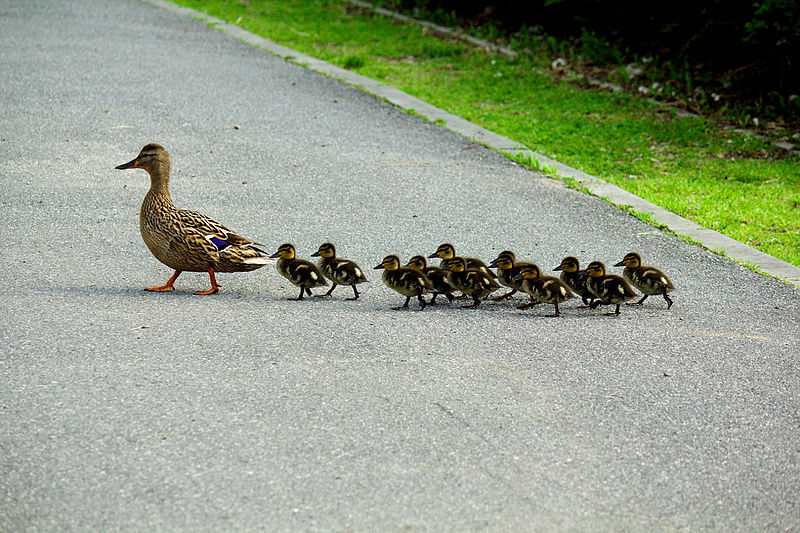 The father duck waited for the rain to lighten before he, the mother duck, and the ducklings hurried up the bridge onto the sidewalk. 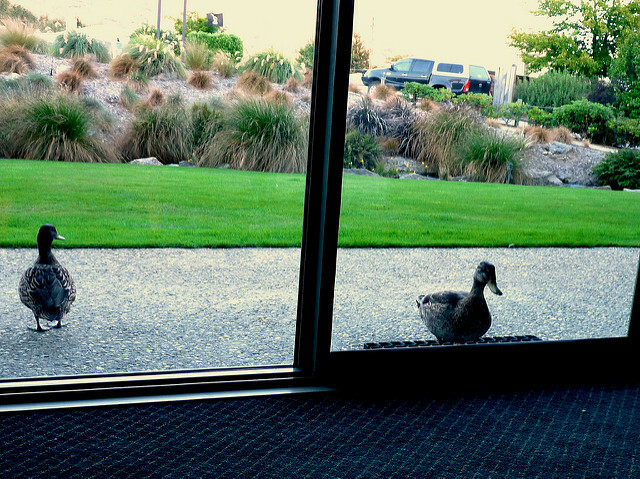 The mother duck and the ducklings followed the father duck toward the front entrance to the building. At one point a group of college students rushed to the door to get out of the rain. The family of ducks quickly followed behind them and stood in the building to dry off and get warm. Eventually the ducklings settled down to take a nap while the stormed died down. Several students watched the family of ducks and took some pictures until one of them opened the door to let them out when the storm passed. 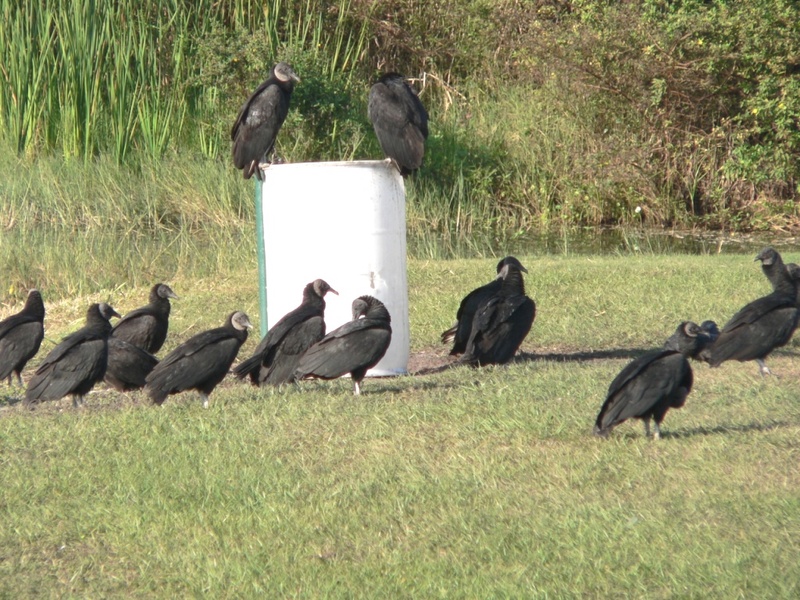 When they made it back outside, they all returned to the lake and settled back down on the grass. Eventually the ducklings grew to the point where they were able to fly south for the winter, and the entire family was safe and happy. Another interesting bird tale from Emma. This story makes me wonder if there was a storm up where she is now attending college. Maybe she opened the door to let the family in. Makes me Wonder!! Nice story, Emma. “D” is for as Doves, Dippers, and Ducks (some being dabblers, some being divers) — plus other birds with names that begin with the letter D.
Regarding doves, see, e.g., Lee’s Birdwatching “Bible Birds: Doves and Pigeons” and “Bible Birds: Doves and Pigeons” plus “Columbidae: Pigeons, Doves”, etc. ; regarding dippers, see, e.g., my “European Dipper, Norway’s National Bird”. This present study will focus on ducks. 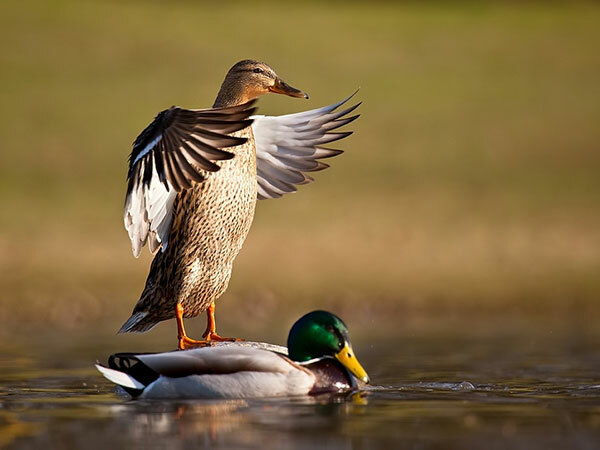 Of the birds we call “ducks” there are two major categories, “divers” (which use their broad feet to propel themselves underwater) and “dabblers” (which typically tip forward to submerge their heads into the water), and these categories are due to those respective ducks’ eating habits (as will be explained below). 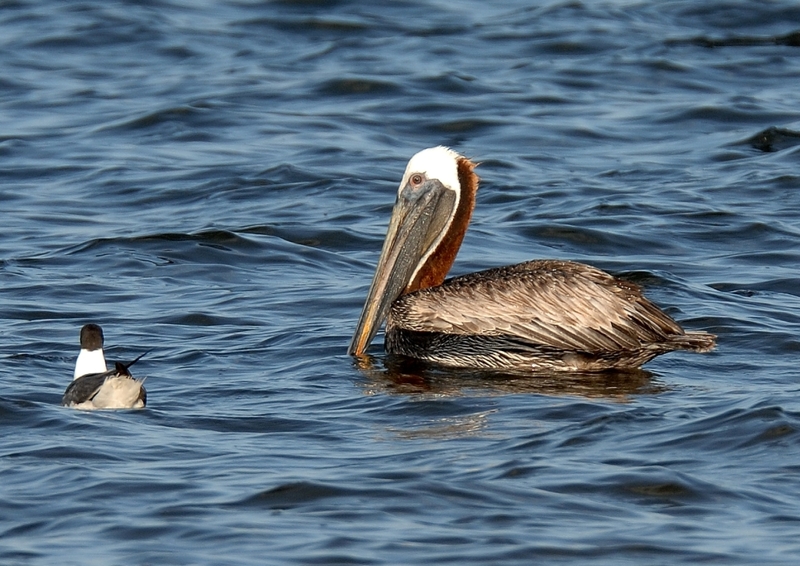 Of course, to confuse matters a bit, ducks that dive for their food sometimes dabble too! But first, because this blogpost-article calmly continues an alphabet-based series on birds, it will look at Psalm 119:25-32, before providing an introduction to 4 types of birds that start with the letter “D”, In particular, those four “D” birds are various DUCKS, both “divers”, the Lesser Scaup (Aythya affinis), — and “dabblers”, the American Wigeon (Anas americana) and the Northern Shoveler (Anas clypeata). 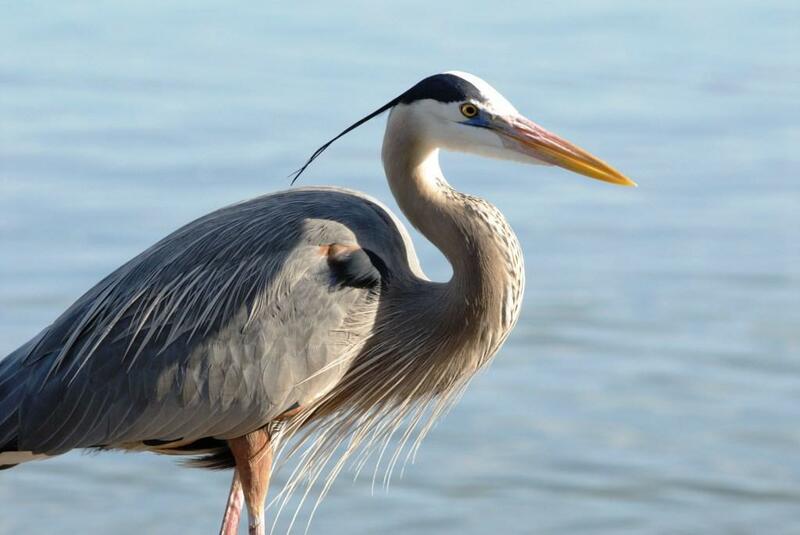 Also, some mention will be given to “stiff-tailed divers” (e.g., Ruddy Duck) and “sea ducks” that dive (e.g., eiders, mergansers, oldsquaw, etc.). The sentences in each section start with the same Hebrew letter, so Verses 1-8 start with ALEPH, Verses 9-16 start with BETH, Verse 17-24 start with GIMEL, and so forth. In this serial study’s lesson, the fourth octet of verses in Psalm 119 (i.e., Psalm 119:25-32), each sentence starts with DALETH, the Hebrew consonant equivalent to the English “D”. But it is the usage of the doorway that is of amazing importance to the Christian, because doors provide ingress (entering) and egress (exiting). Although space here prohibits a detailed analysis, it seems that the Scripture’s usage of DALETH emphasizes more the process of exiting through a doorway, i.e., moving from where one is already, out into something farther, toward a destination. 25 Cleaves [dâbqâh] my soul unto the dust; quicken Thou me according to Thy Word. 26 My ways [derek] have I documented, and Thou heard me; teach me Thy statutes. 27 The way [derek] of Thy precepts make me to understand, so shall I talk of Thy wondrous works. 28 Melts [dâlpâh] my soul, for heaviness; strengthen Thou me according unto Thy Word. 29 The way [derek] of falsity remove from me, and grant me Thy law graciously. 30 The way [derek] of truth have I chosen; Thy judgments have I laid before me. 31 I have stuck [dâbaqtî] unto Thy testimonies: O Lord, put me not to shame. 32 The way [derek] of Thy commandments will I run, when Thou shalt enlarge my heart. Notice how the Hebrew noun derek appears frequently in this section of Psalm 119 – because when you take a “door” of providential opportunity, to walk life’s journey according to God’s directions, you travel a pathway that leads to your God-designed destiny. Accordingly, the Hebrew letter DALETH refers to a “door” (or doorway, such as a tent-flap), which leads to a destination, after a “journey” (derek – see Genesis 24:21, Joshua 9:11, 1st Kings 19:4 & 19:7, etc. ), such as where one is supposed to arrive after traveling a “highway” (derek – see Deuteronomy 2:27). Accordingly, Psalm 119:25-32 illustrates how God’s Word serves as a “doorway” of opportunity (which requires us to leave our self-anchored selves and our humanistic self-confidences), to facilitate our passage into the spiritual journey that God has providentially predestined for us (Ephesians 2:8-10). In Verse 25 (of Psalm 119), King David recognizes that his soul’s natural inclination, as a sinner, is to live an earthly life that tends and trends toward “dust” – a sad reminder that we are tragically dead in Adam (Genesis 3:19; Romans 5:12-21). Yet happily, by God’s gracious providence in Christ, God’s Word can reverse the death-sentence and provided David (and us) with life, because the Scripture is the written Word of God that tells us of the living Word of God, JESUS, through Whom we can have life (John 10:10 & 14:6). In other words, we use God’s written Word to leave our sinful selves, to obtain redemption in Christ, and thereby we leave our mortality for life eternal (1st Corinthians chapter 15). In Verse 26, the psalmist reports his own “ways” to God, i.e., David was truthful in measuring his own life – this honesty pleases God, Who defines and gives truth (John 14:6 & John 17:17), and it is being truthful with God that keeps open the “door” of access to His forgiveness and cleansing (1st John 1:9). In Verse 27, the psalmist meditates on God’s Word. This reverent Bible study is the “way” to understanding God’s precepts – it is the “way” to find real knowledge and understanding. As we soak in the holy Scriptures (which is our true “daily bread” – Matthew 4:4), we leave the finiteness and fallibility of our own minds and memories, to access God’s mind, God’s meanings, God’s morals. In Verse 28, the psalmist acknowledges that his own soul is weak, losing strength in sorrows. However, thankfully, that sad situation is overcome by the strengthening that God’s Word provides to the reverent and trusting worshipper of God. This means leaving our own self-sufficiency to appropriate God’s ever-sufficient grace (2nd Corinthians 12:9) – and that is only accomplishes as we apply God’s Word to our own human weakness. In Verse 29, the psalmist recognizes that he cannot access God’s kindness if he allows the way of falsity to distract him form God’s law. In other words, the books of Moses – which will one day judge us (see John 5:44-47) – are our foundation for understanding life (and death, and God, and ourselves, etc., etc. ), so we must avoid all false distractions that would pull us away (sidetrack, derail, etc.) from that truth. In Verse 30, the psalmist recognizes that choosing the faithful path is a choice; having made that choice life becomes many opportunities, moment by moment, to apply that choice to the decisions of life. This is the Bible-based spiritual journey – and it is this kind of “walking by faith” that pleases God (see Romans chapter 4 & Hebrews chapter 11). Verse 31 contrast with Psalm 119:25, where the verb “cleave” was used in a negative way. In Verse 31 David is “cleaving” to God’s testimonies (which hare found in God’s Word); the result is that David will not be ashamed of how his life-journey ends, so long as he is “cleaving” to God’s testimonies along the way (Romans 8:28). Verse 32, likewise, portrays the psalmist’s movement toward God’s Word. David is now running to God’s commandments, away from the curse of sin-and-death he alludes to in Verse 25 – because David knows that God’s Word enlarges David’s heart – and thus his (redeemed) life. In sum, Scripture-based living is the way to leave your selfish “self” behind, as you take your godly (i.e., redeemed-in-Christ – Philippians 1:21) “self” closer to God (and toward what He wants for your life)! Thus we see the theme, woven throughout the octet of DALETH verses (Psalm 119:25-32), that we are designed to rely upon the truth and values of the holy Scriptures, as we journey through life, as if God’s Word was our “door” of opportunity (as it informs us of the living “Door”, the Lord Jesus Christ – compare John 10:7-9 & John 14:6), to leave our selfish selves – and through which we journey toward God, Who Himself is our ultimate home and destination (Psalm 90:1 and 2nd Corinthians 5:1-6.) – see “Why We Want to Go Home” [posted at http://www.icr.org/article/why-we-want-go-home/ ]. Now back to the ducks. 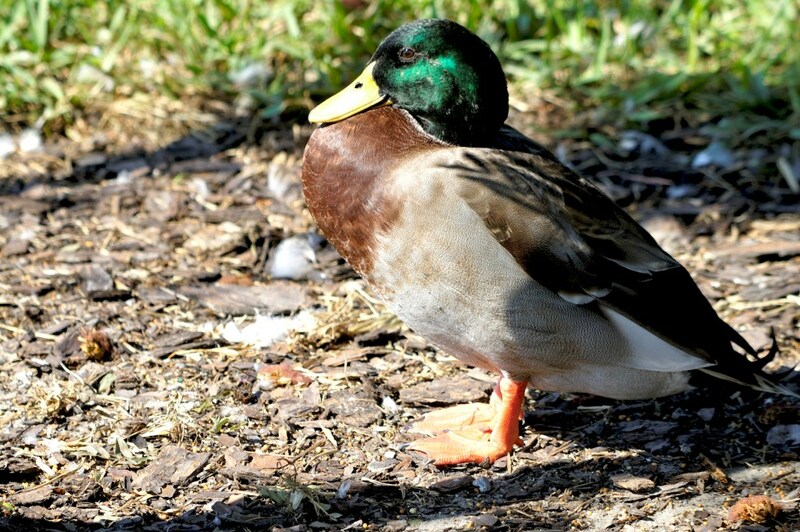 First, let’s consider some “dabbling” ducks, starting with one whose unusually broad shovel-shaped bill gives it its name. 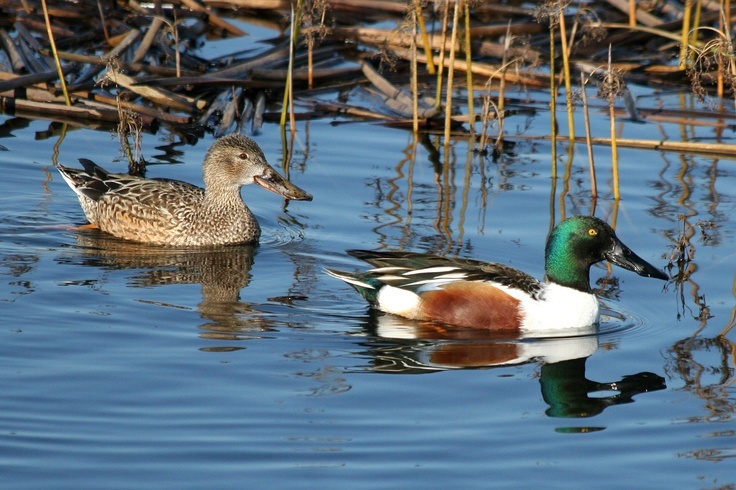 The male shoveler has an iridescent green head (like a Mallard), rusty sides (like a Ruddy Duck), a white breast, and a shovel-like (or spoon-like) bill. 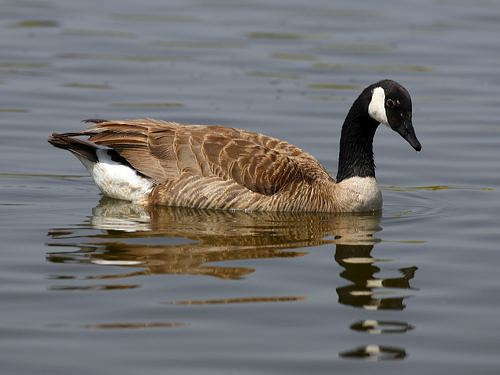 These ducks feed mostly “by filtering tiny aquatic insects and plants from the water’s surface with its bill.” [Quoting Stan Tekiela, BIRDS OF TEXAS FIELD GUIDE (Adventure Publications, 2004), page 332-333. American Wigeons are plentiful in America’s Great West; they are also growing numerically East of the Mississippi River. 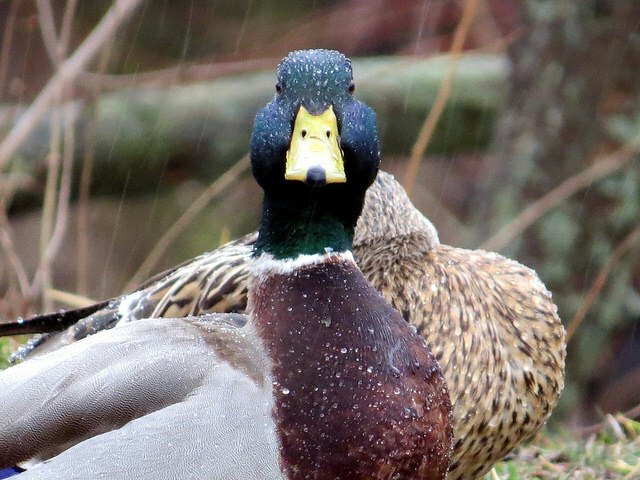 Winter grain fields and saltmarsh habitats serve as homes for this migratory duck. When wigeon flocks fly they do so noisily, bunched together, with obvious agility. For repeated years this writer observed wigeon flocks sharing a Denton County (Texas) pond with mallards and lesser scaups, during the winter. Generally speaking, he mallards grouped together, the wigeons grouped together, and the scaups grouped together. Now let’s consider some “diving” ducks, sometimes called scaups or pochards. Despite having the overall outward morphology of dabbling ducks, these diving ducks have some anatomical traits (e.g., trachea structure) differing from those of the dabbling ducks, as well as some noticeable distinctions in their genetics (e.g., mitochondrial BNA cytochrome b and NADH dehydrogenase subunit 2 sequence). The Lesser Scaup (a/k/a “Little Bluebill”) is a diving duck. This scaup is differentiated from the Greater Scaup in a previous report, “Pondside Birdwatching in Florida, from Chaplain Bob’s Backyard, Part 2” [at https://leesbird.com/2015/03/02/pond-side-birdwatching-in-florida-2-2/ ], q.v. – noting its gregarious nature, range, and other habits. The Ring-necked Duck is a diving duck, usually migratory in its range. (However, as the range map below shows, there are some areas in America’s West where the Ring-necked Duck resides year-round.). 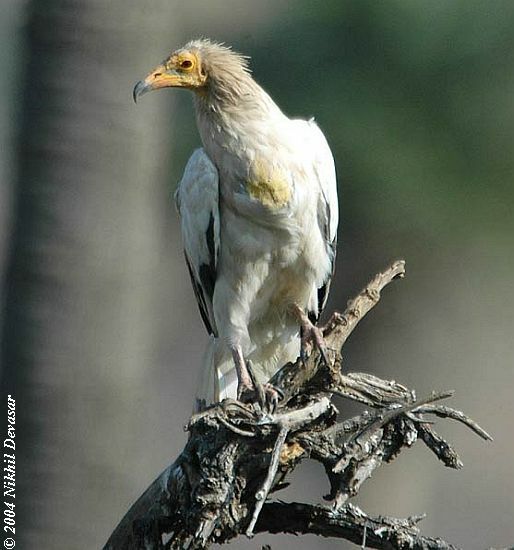 The male’s cinnamon-hued collar “ring” is often not visible, due to lighting and angle of observation – but it’s there, somewhere! 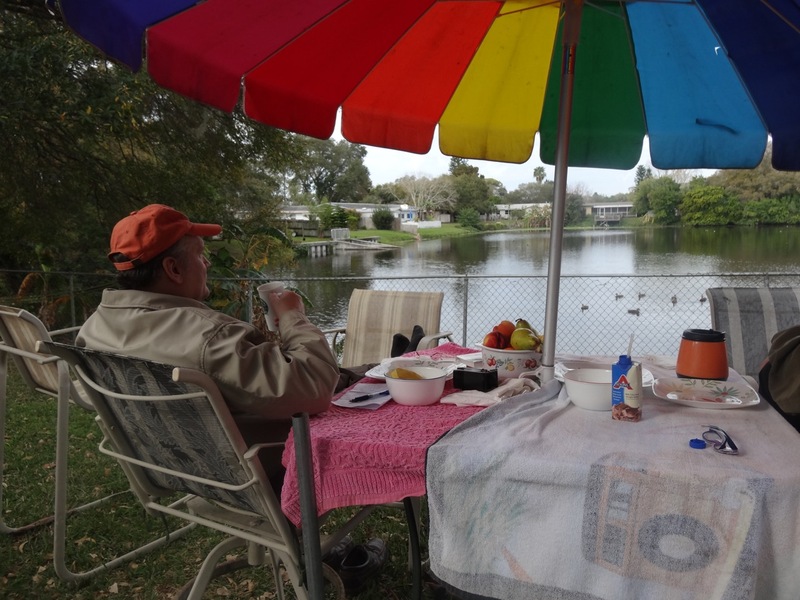 One good place for viewing Ring-necked Ducks (as well as Ruddy Ducks) is Lake Morton (in Polk, Florida), the place where I first saw that particular duck in the wild — see Lee Dusing’s “Fantastic Weekend” [at https://leesbird.com/2014/11/10/fantastic-week-end/ ]. Ironically, the white stripe-like band on its dark bill is usually observable, on both the male and female, so this duck is sometimes called the “Ring-billed Duck”. 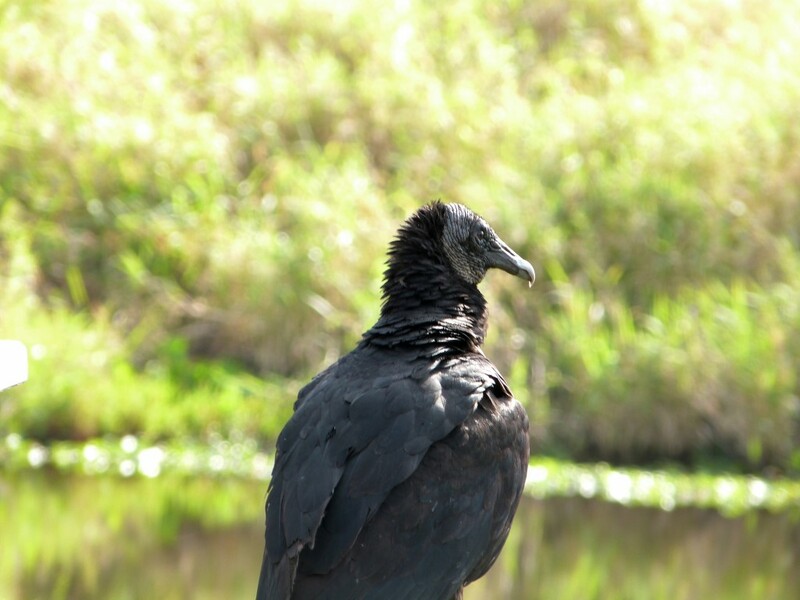 [See Stan Tekiela, BIRDS OF TEXAS FIELD GUIDE (Adventure Publications, 2004), page 64-65 & 202-203. For photographs of the Ring-necked Duck, both male and female, taken by Lee Dusing at Lake Morton, see her report titled “Birdwatching at Lake Morton 11/22/13” [at https://leesbird.com/2013/11/22/birdwatching-at-lake-morton-112213/ ]. 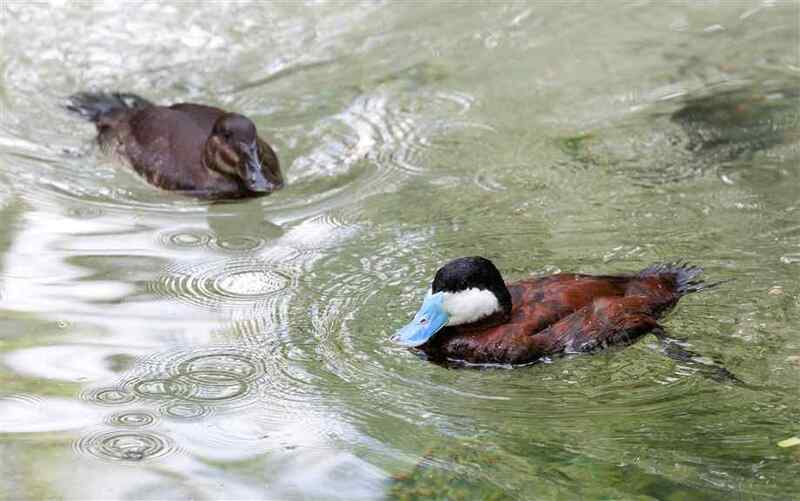 The Ruddy Duck exemplifies a type of duck called a “stiff-tailed diver”. Like other “stiff-tailed” ducks, the Ruddy Duck has lengthy and stiff tail feathers, which stick up prominently when the duck is resting (somewhat like the upturned tail that wrens sport). 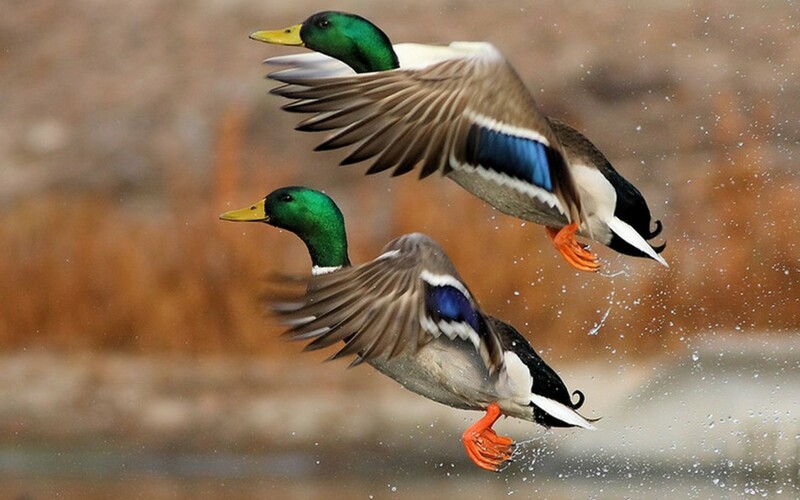 These ducks prefer to dive in freshwater, such as freshwater ponds or lakes. Like other diving ducks their legs are located near the back of their bodies (with large paddle-like feet), equipping them for propelled paddling under water, as they dive for food. Underwater propulsion depends upon such legs and feet, but this anatomy is not inefficient for walking on land, so Ruddy Ducks tend to minimize their time doing “shore duty”. The range of the Ruddy Duck is almost all of the “lower 48” of the United States, wherever they can find available marshy ponds or lakes, especially places having fairly dense vegetation along the shoreline – optimal for their preferred diet: aquatic plant seeds and roots, as well as aquatic insects and crustaceans. “Sea ducks” – such as mergansers, oldsquaw (a/k/a “long-tailed duck”), bufflehead, goldeneyes, and eiders – will be examined (hopefully, D.v.) in later articles of this series – because this article, albeit “ducky”, is already long enough.